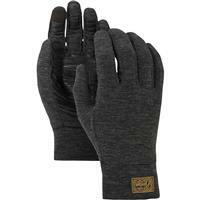 Insulated with warm, natural wool fibers. 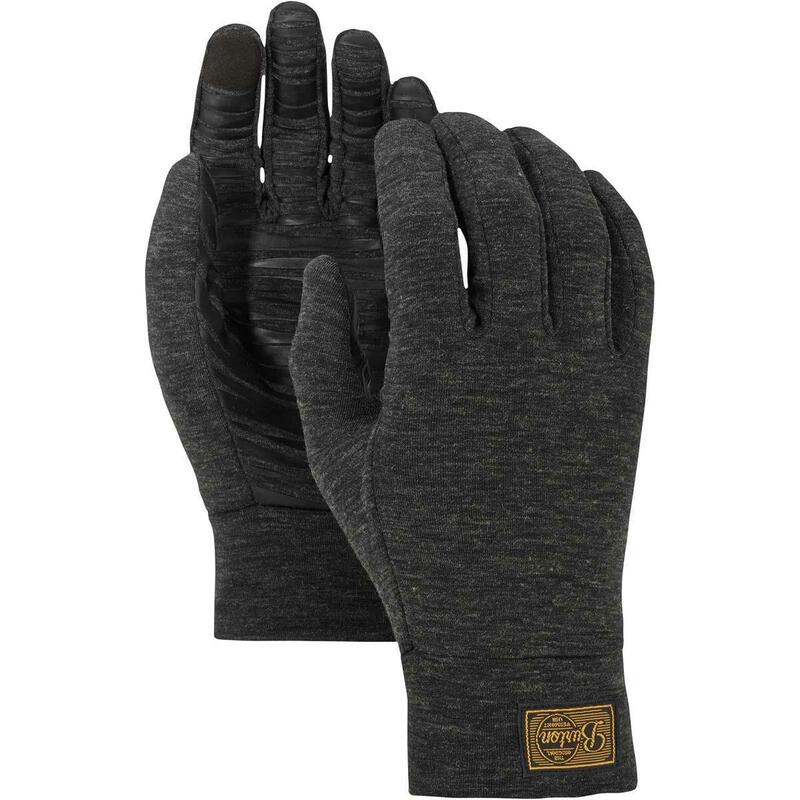 The Burton drirelease® Wool Liner blends together natural Merino wool and drirelease® wool to make a superior liner glove. Screen Grab tech on the thumb and index finger keep you connected while staying warm, and the sticky icky palm keeps anything you pick up safe in your hand. The FreshGuard® tech keeps odors at bay so you can wear these for days without stinking up the joint. Perfect for wearing underneath your favorite Burton glove or mitt, or on their own in warmer conditions.